Morgan Bay has a wonderful swimming beach. 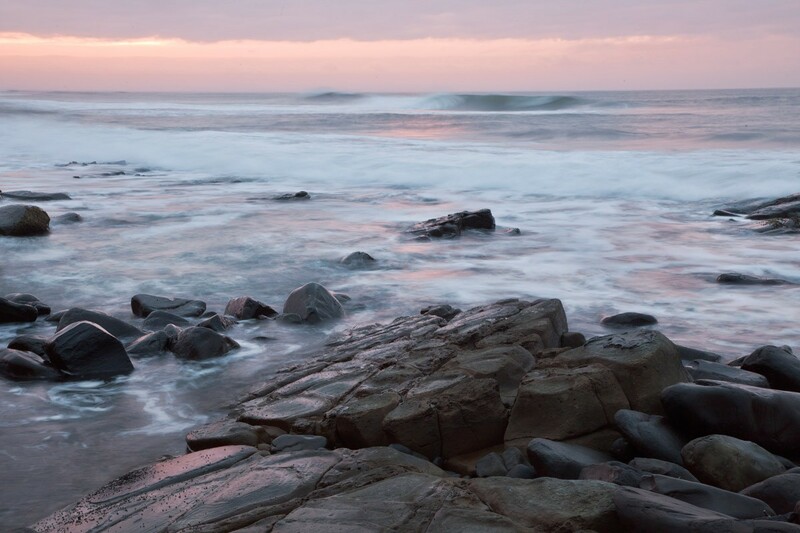 For surfers there is an exposed beach break that works well in a small swell. 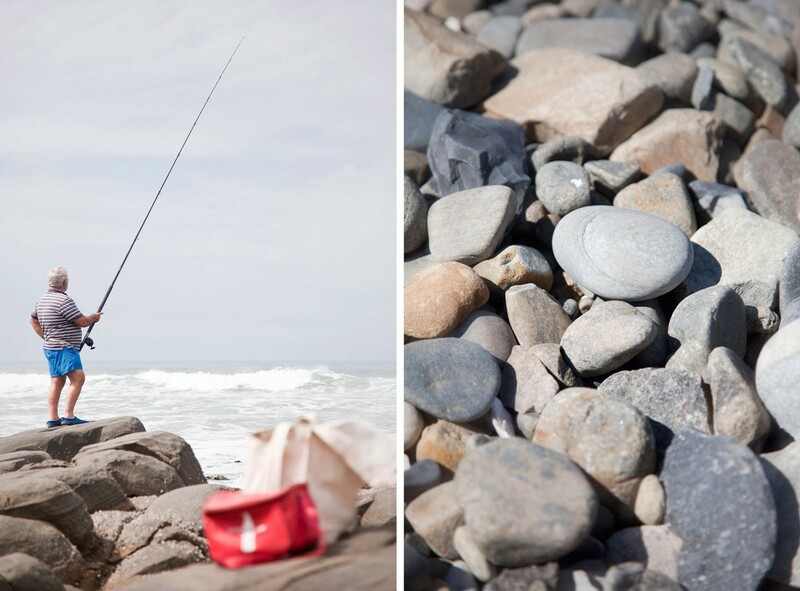 A fishing license is essential and can be obtained from the Morgan Bay Top Shop. 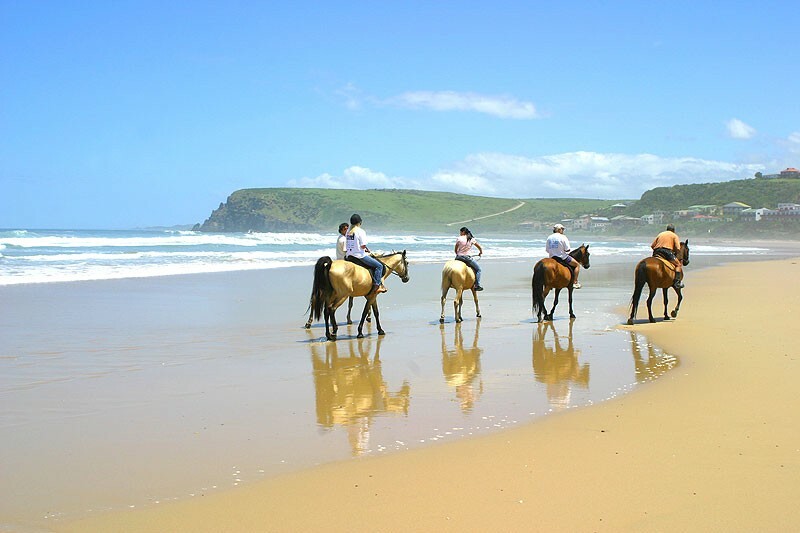 Wonderful walks over the cliffs to Double Mouth or along the Morgan Bay beach to the Pump House. For the more energetic, walk from Double Mouth to Black Rock. Collect Ming chips and Carnelian beads from the wreck of the 16th century Portuguese shipwreck, the Santo Espirito along this stretch. Rock Climbing - route guides can be found at the Yellowwood Forest Coffee Shop. There are also some serious rock climbing routes but these are only for the well experienced climbers and information can be obtained from the Yellowwood Forest Coffee Shop. 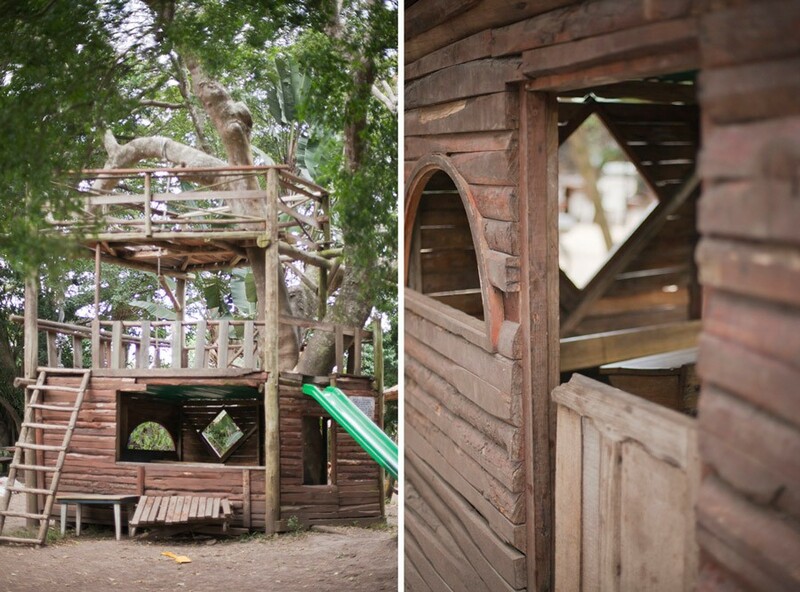 Yellowwood Forest is a lovely family venue with a jungle gym built around a tree, resident rabbits, a gift shop, a 30 minute Bushbuck fairy trail and a coffee shop with legendary pizza's. They also have a natural swimming hole by the river for days when the beach is too windy and they host a monthly farmers market. There is a good golf course over at Kei Mouth - take the link road from Morgan Bay to Kei Mouth. This is a 9 hole links course with separate tee-boxes making it a comfortable 18 hole round of golf. All the holes have magnificent sea views. The telephone number is 043 841 1083. The Bowling Club is situated in the Morgan Bay Caravan Park. Visitors are welcome and can contact 043 841 1396 for access. There is amazing birding in and around the village. This area boasts with 365 species of birds. Try the cliffs, Yellowwood Park and the municipal dam. The lagoon basin is particularly rich in bird life and hosts large numbers of raptors such as the African Fish Eagle. Enquire at reception for a bird list. Dolphins and Whales can be viewed from the Cliffs. Bring your mountain bikes along - enquire at reception for routes to go on. 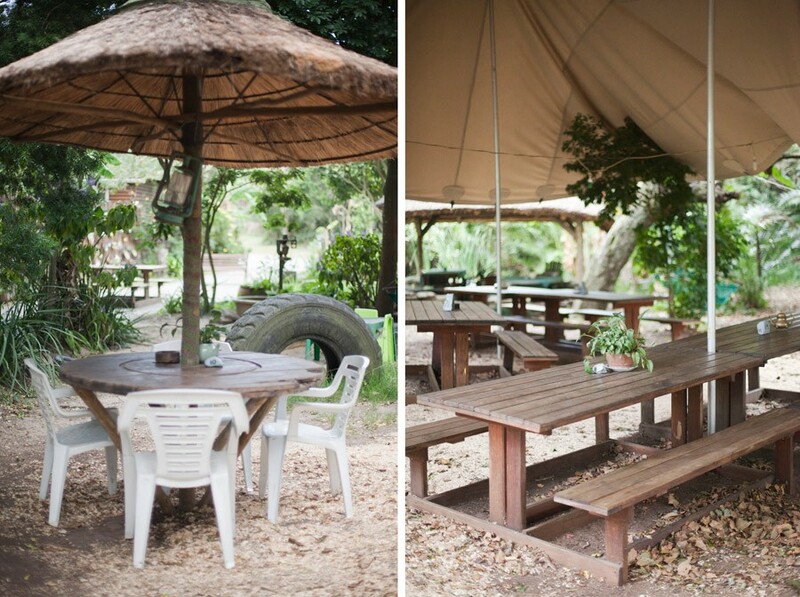 Ask Rose to pack you a picnic basket and take this up to the cliffs for Sundowners. R60 for a basket for 2. Take a cruise on the Fish Eagle up the Kei. For bookings telephone 073 300 3029.